No outgoing, perhaps you haven't committed. 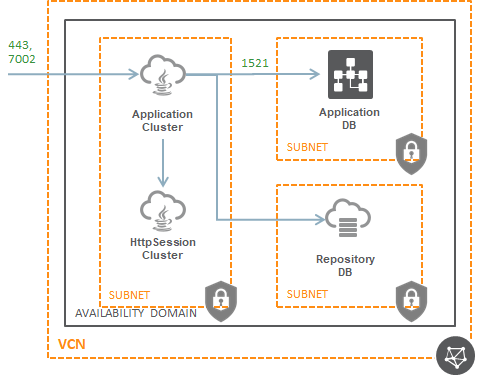 Pre-requisite checks successfully completed for [Cloud Agent]. Cloud Agent post installation checks started. 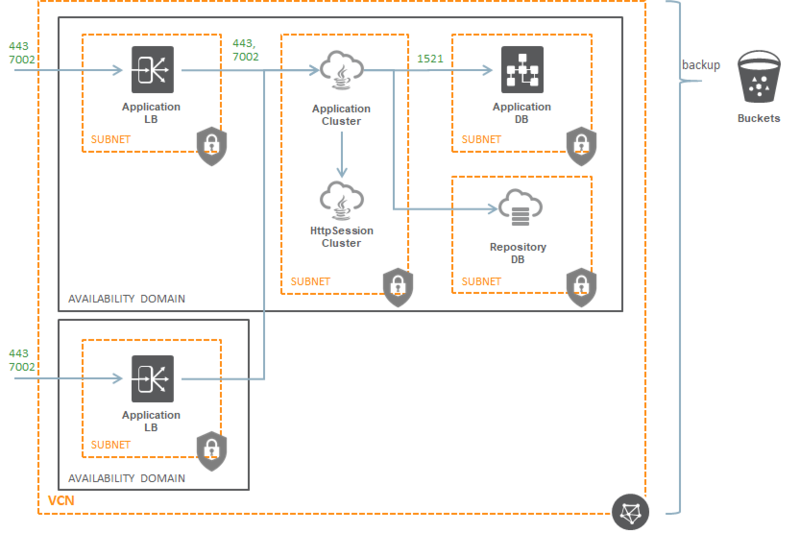 Cloud Agent is up and running. 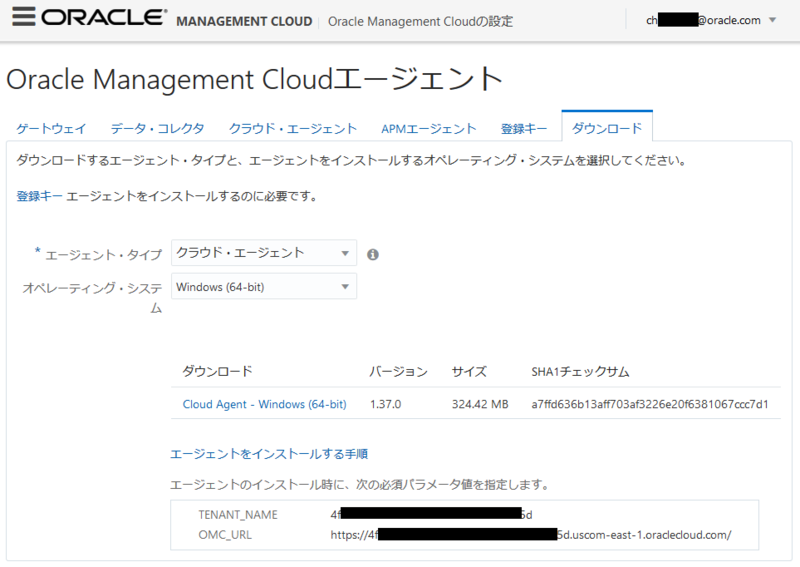 Cloud Agent is communicating to Oracle Management Cloud. 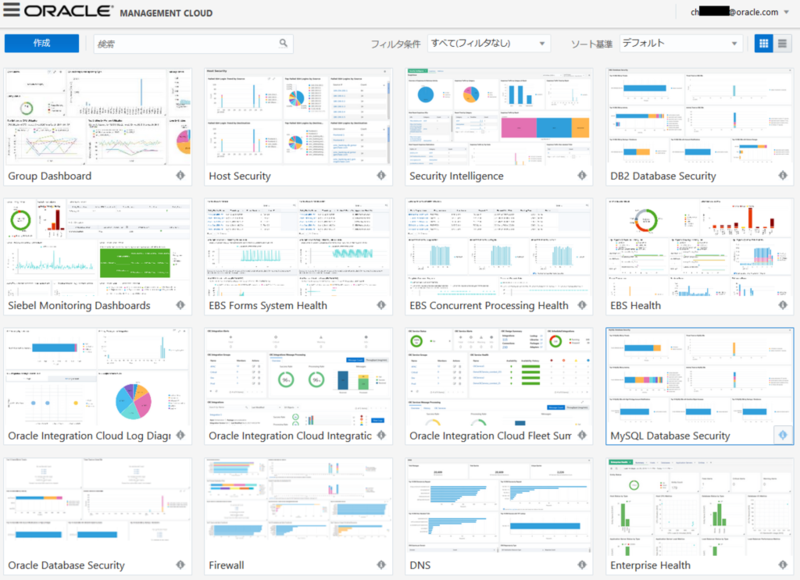 Cloud Agent is monitored in Oracle Management Cloud. Cloud Agent post installation checks completed. To start Cloud Agent upon Operating System restart include '/home/chito/cloudagent/agent_inst/bin/omcli start agent' in the start-up scripts. 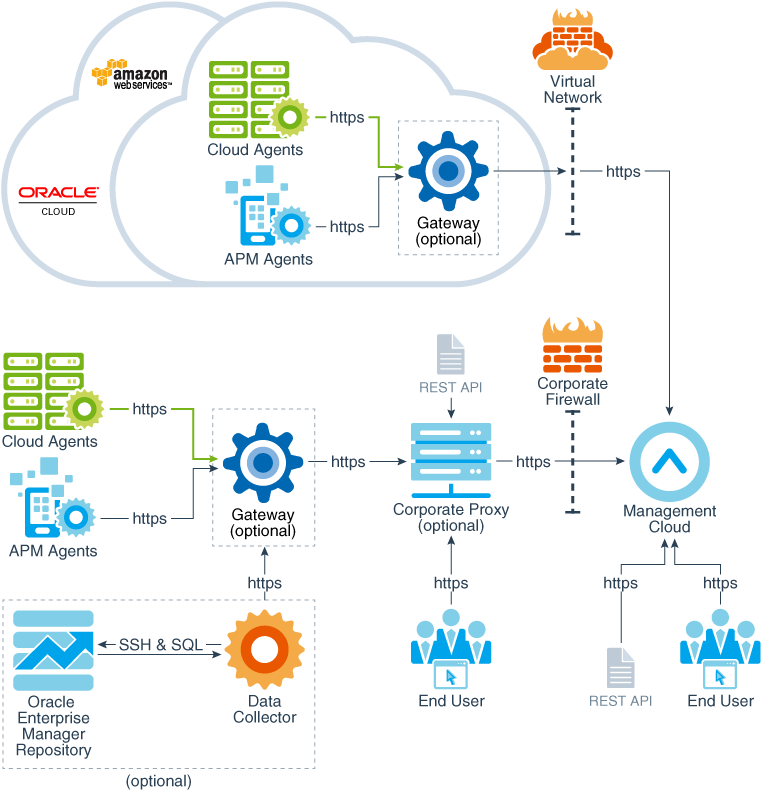 For further details please refer http://www.oracle.com/pls/topic/lookup?ctx=en/cloud/paas/management-cloud&id=deploy_agent. Copyright (c) 1996, 2018 Oracle Corporation. All rights reserved.